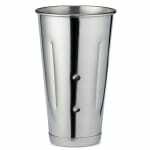 "I bought 5 of these cups to help a friend who had purchased a 1950s Multi-mixer with 5 heads that he is restoring. 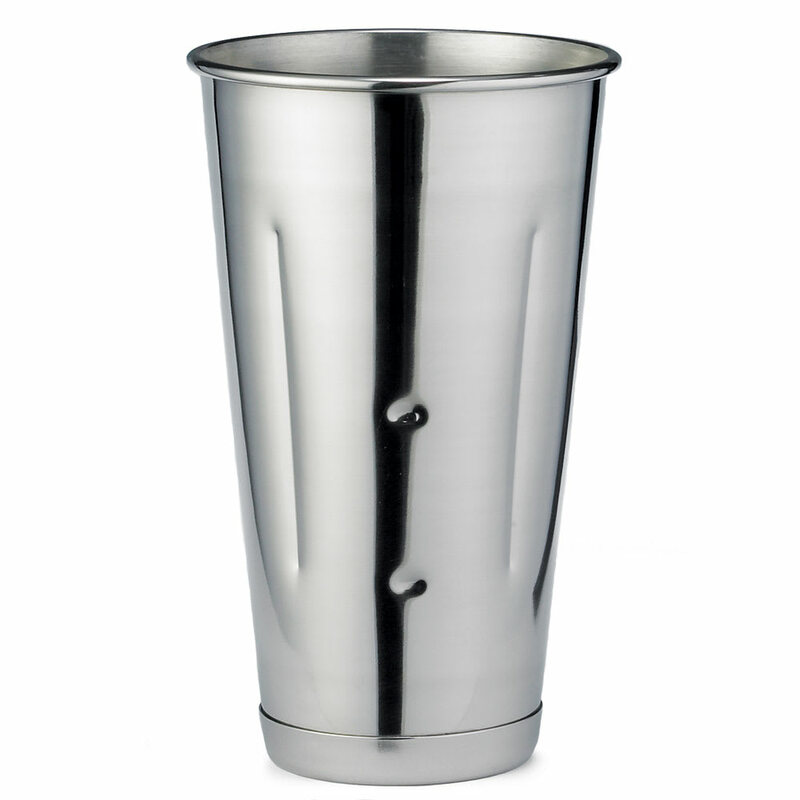 The cups seem to be good quali..."
Good product and at very affordable price. "I bought 5 of these cups to help a friend who had purchased a 1950s Multi-mixer with 5 heads that he is restoring. The cups seem to be good quality and the price was great. Other sources were selling the same cups for 4X your price. The only thing that could be improved has nothing to do with the product. The communication on the order could have been better. I received a box with 4 cups shortly after placing my order. There was no invoice accompanying the cups so I had no idea if the order was filled incorrectly and only an email telling me that 4 cups had been sent and my total had been adjusted. No mention of a backorder or pending reorder. So I contacted you and after a short search I was told that the 5th cup was backordered and would be sent shortly which it was. So everything was good and I'm happy. But the inclusion of an invoice with the initial delivery stating the status of my order would have been more efficient."